Eagle Genomics, a Cambridge, UK-based microbiome discovery platform company, raised $3.5m in funding. The round was led by the Environmental Technologies Fund (ETF Partners), with participation from the UK Innovation & Science Seed Fund and Newable Private Investing. 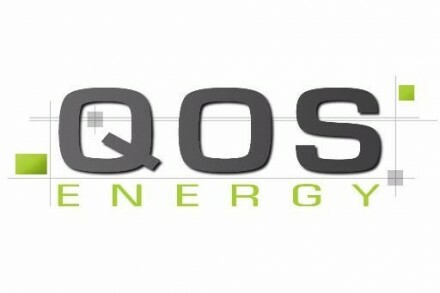 The company intends to use the funds to accelerate the development of its software platform, and expand globally, with plans to open international offices in Paris and New York to service the European and American markets. 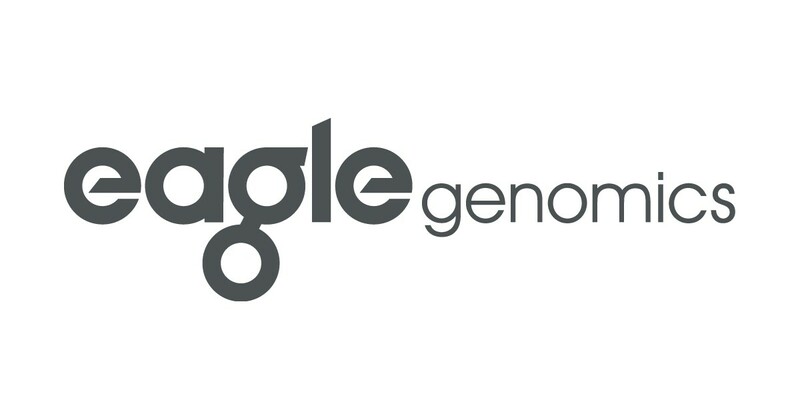 Led by CEO Anthony Finbow, Eagle Genomics has developed a knowledge discovery platform that utilizes Artificial Intelligence (AI) to analyze complex genomic and microbiomic data at scale, delivering new insight and allowing enterprise brands in the consumer goods, agritech and healthcare industries to assess the viability, efficacy and safety of products. 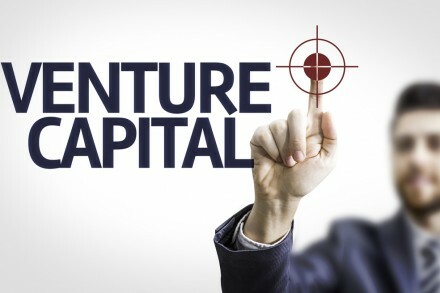 The round follows the recently announced partnership between the company and Microsoft Genomics, which marked Microsoft’s first venture into the microbiome.